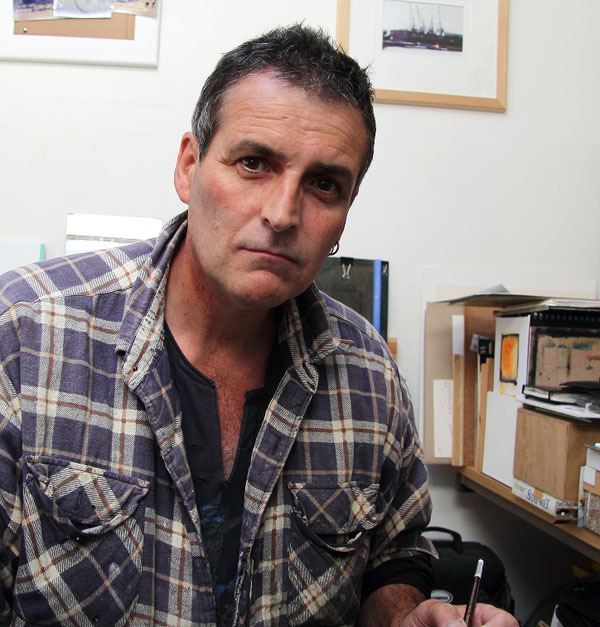 David is a landscape painter, working with watercolours and water-based media. 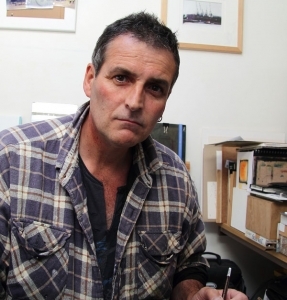 He was elected a member of the Royal Institute of Painters in Water colours in 2011 and is currently serving on the RI Council as the Honorary Treasurer. He won The Neil Meacher Sketching Prize in the RI 200 Exhibition (2012) and the Frank Herring award in 2014. I see my paintings as fairly representational and my aim is to create something which has a sense of place without looking too contrived or deliberate. The whole approach for me is about experimenting, learning and developing as I attempt to push the water-based medium as far as I can. All the while trying to bear in mind Lucien Freud’s words ‘The painting, in order to move us, must not merely remind us of life, but must acquire a life of its own. The continuing evolution in my work has also resulted in some changes to the process whereby I have found that, in the past couple of years, I have spent an increasing amount of time working in the studio. 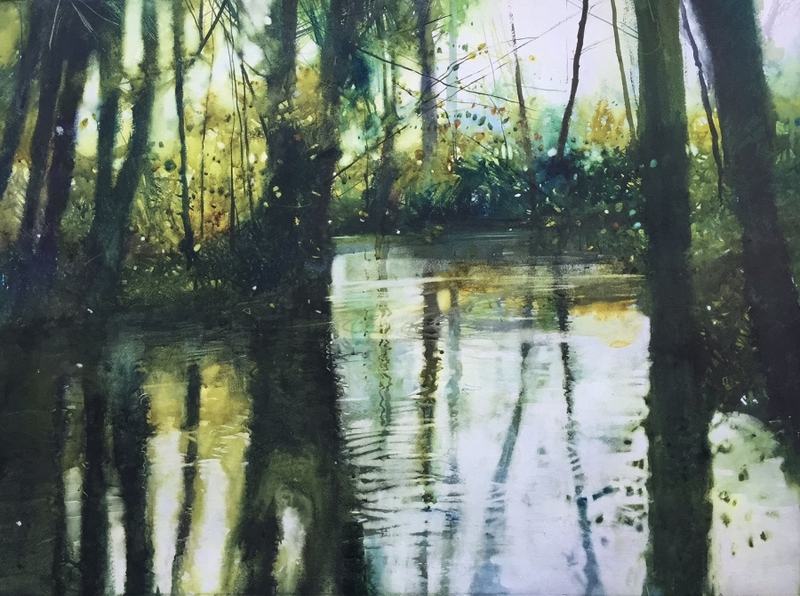 In previous years I competed around 60% of my work en plen-air when I felt that being outside in all weathers, getting the information first hand was a lot of what the process involved. I still believe that it is essential to work on paintings outdoors, especially as I enjoy the challenge to get things done quickly and simply but more often than not these days, I take long walks with my sketchbook, a small box of watercolours and a camera, using the sketches and photographs to make studio based pieces where I can give more thought to experimentation, or just work purely from memory.